Ricochet is the ambassador Pay It Forward Day because she lives a lifestyle of pawing it forward for human & animal causes. Also, if someone does her a favor, rather than paying them back... she pays it forward! 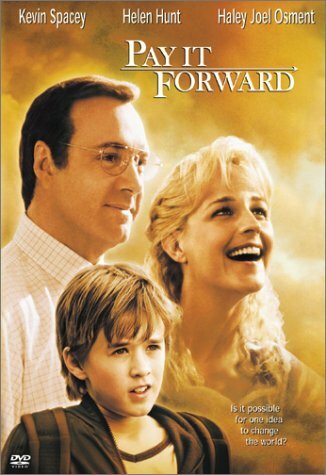 You may have read the book, or seen the movie "Pay It Forward". It's about a 12 year old boy who did three good deeds for others in need. In return, all he asked, was for them to pass on the good deed to three other people and keep the cycle going. Click here to watch a trailer of the movie. 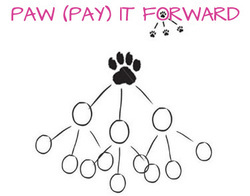 There's lots of Paw (Pay) It Forward info on this page, including ideas to get you started. So be sure to scroll down and explore! 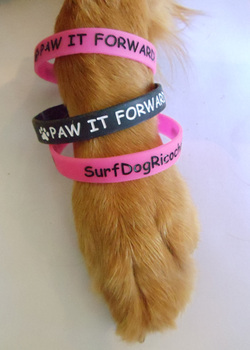 Order some super cool paw it forward wristbands at our "stuff for sale" page. Just click the link! 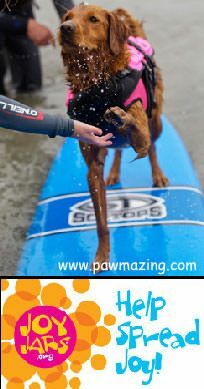 2011 Paw (Pay It Forward Day) was on April 28th, and we partnered with Dawn Celapino from Leash Your Fitness. 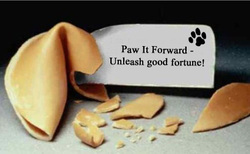 Our initiative this year was... "Paw it forward - unleash good fortune". We gave out fortune cookies at Starbucks to go with people's coffee! Each cookie had a fortune message inside "Unleash good fortune - Paw It Forward. Here's a video of Ricochet pawing it forward! We have experienced the amazing power and positive energy of giving. Please join us in the joy of paying it forward! The forth Thursday in April is Pay It Forward Day, and Ricochet is an official ambassador! When the organizers of Pay It Forward Day heard about the life changing work Ricochet does, they thought she'd be the perfect candidate to fill the roll of Ambassador. Pay It Forward Day is a great reminder of the positive impact we can make in the lives of others, or people we have never met. So, please join us, and thousands of others as we start a change by doing small, every day actions that can bring about huge change in our community, our town, our world! All the info is below! and he proclaimed April 29, 2010, and April 28, 2011 Pay It Forward Day in San Diego!! 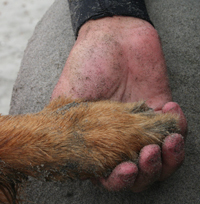 It's not just for people, dogs can "paw" it forward too! Over 15 countries are involved! Thousands of people will be paying it forward! 100's of schools worldwide are participating! as well as those around the world! We all have something to give that can make a positive difference in someone else's life, and it's as simple as passing on a random act of kindness, or good deed. 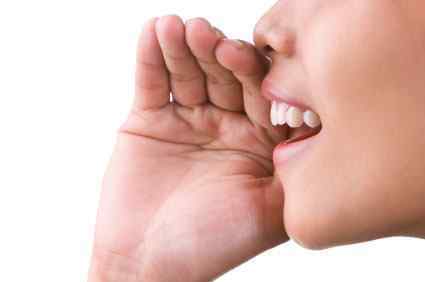 The deeds can be big or small, and they don't have to cost money. As the fictional boy in the movie says, "It doesn't have to be a big thing. It can just seem that way, depending who you do it for." Do one good deed for three others without asking for anything in return. See sample good deeds below. 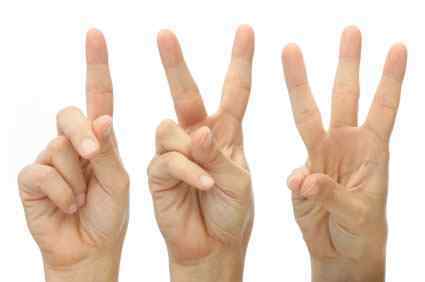 If they thank you, or ask how they can re-pay you, instruct them to pay it forward to three others. Hand them a pay it forward card, or explain how it works. The person can complete their part of the pay it forward at any time. If a friend does a favor for you, don't pay it back... pay it forward! Every encounter is an opportunity to give, and bring joy to someone else, including yourself! Join the Pay It Forward Day Facebook page, which is a centralized location for info and activities. Visit the Pay It Forward Day website for additional details and info. Spread the word about Pay It Forward Day by posting to your blog, Facebook, Twitter, etc. Email friends and contacts to tell them about Pay It Forward Day. If You're a teacher, get your school involved. Get your place of work involved, exercise class, dog training class, sports team, boy or girl scouts, happy hour crew... and anyone else you can think of! 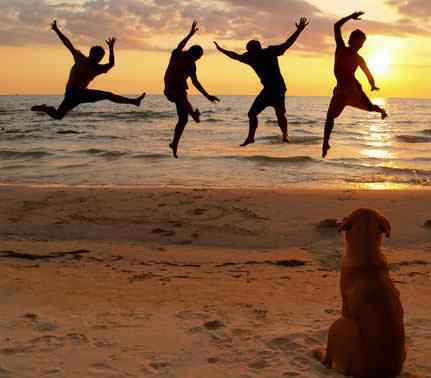 Involve your dog... we doggies are good at paying it forward! There is tremendous power and positive energy in giving. With each good deed that is done for someone else, the cycle of generosity and kindness will ripple across the world, making us all better people. 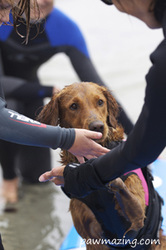 A perfect example of how powerful paying it forward can be, is Ricochet's SURFice dog® video. Each person who watched it was inspired, and wanted to share the inspiration with someone else... so they forwarded the link to others. The cycle continued, and within 40 days, the video had over a million views. Shortly after, it reached 2 million, and continues to grow. The only reason this ripple effect happened is because people were paying it forward! Many lives were touched by the video, and it didn't take money to do it! Let's re-create the same energy with Pay It Forward day, and every day!... and touch even more lives! Ricochet is very excited to be an ambassador for Pay It Forward Day, and even more excited to have you on her lifestyle journey! And look forward to hearing your stories of paying it forward April 29 and beyond! If you have any questions, please send us an email ... "pawinspired at aol dot com"
Paw'ls who are paying, or pawing it forward! If you are too, send us an email ... "pawinspired at aol dot com" so we can get you on the list! DOGS/CATS PAWING IT FORWARD WITH THEIR OWNERS! Caitee and Carolyn will be visiting a local Domestic Violence Shelter on Pay-It-Forward Day. The K9 teams of K9 c.a.r.e.s. Victim Support organization will be Pawing-It-Forward April 18th – April 29th! Victim Rights Week starts on April 18th and we all wanted to continue our efforts through April 29th. 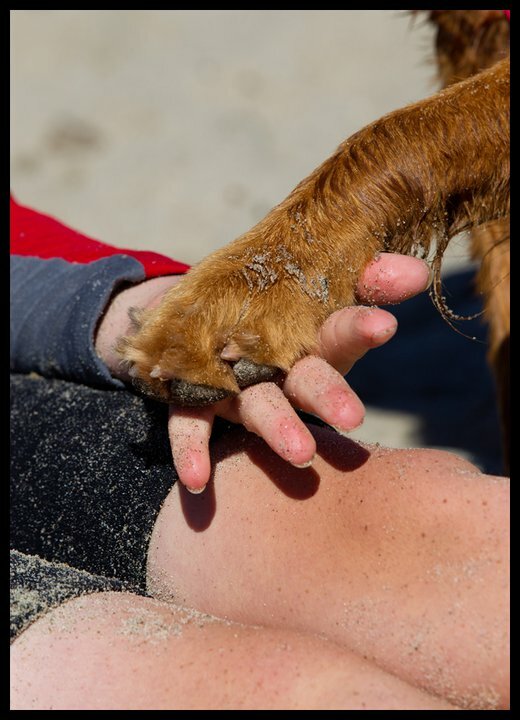 As a Police Volunteer Victim Advocate who was on the first response team to Columbine High School on April 20th, 1999 – my dream of combining Victim Advocacy and Animal Assisted Therapy was born in my mind. I could never forget it and Caitee has made the rest history since then. Please, “count us in” as K9 c.a.r.e.s. Victim Support wants to help by pawing our efforts forward. We have already received one shipment of bracelets and we hope to give them all out!